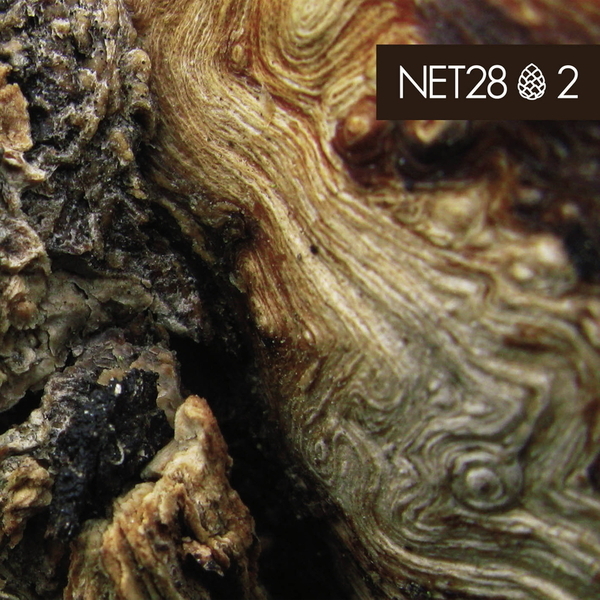 This compilation from Net28 brings together exclusive new cuts from such starry names as Alex Under, From Karaoke To Stardom, Tadeo, Damian Schwarz, Brendon Moeller, Imek & Xpansul and other artists operating within the Net28 family (on labels such as Apnea, CMYK and Cyclical Tracks). There's a very high standard set by these established talents, but newer names make an impact too: Rossella, Pherox and Grunbox all pull their weight with very strong compositions, each sustaining the high standard of production. Digital purchasers get two extra tracks, courtesy of Kasper and Kevin Gorman, with the deep, soulful thud of the former proving especially welcome.